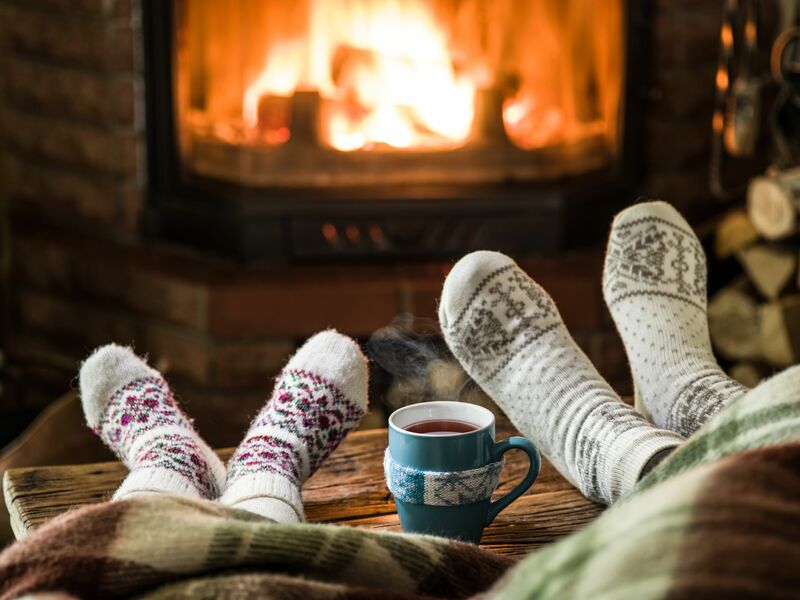 Our competition this month is designed to help you and your family keep warm this winter! Our prizes include a smart temporal thermometer, a faux fur throw, hot water bottle, kids penguin hooded throw, kids microwaveable toy and hot chocolate. To win one of our prizes all you need to do is complete the details below and answer our simple question. Our competition has now closed, keep your eyes peeled for our next one!